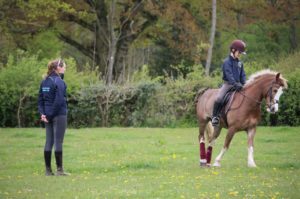 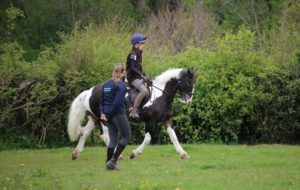 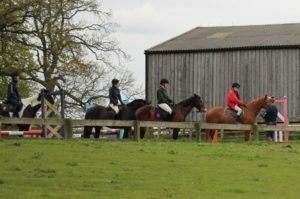 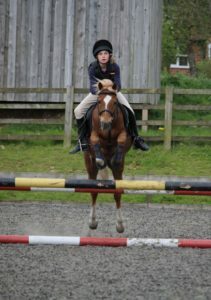 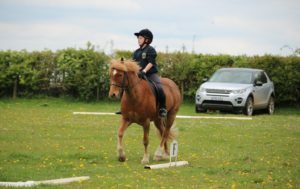 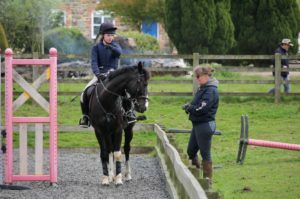 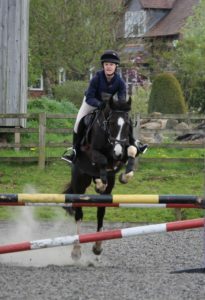 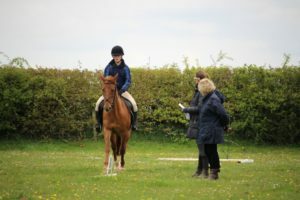 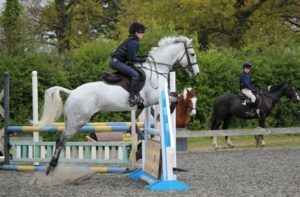 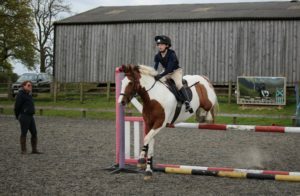 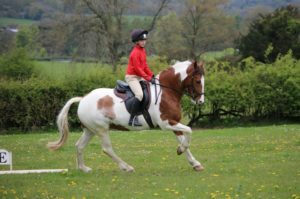 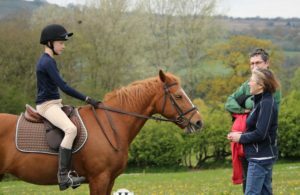 We had a great… if rather chilly… assessment day for Areas yesterday up at Hillocks Equestrian. 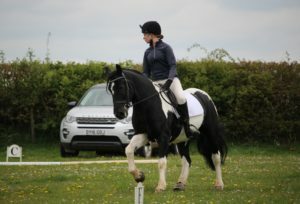 Show jumping on the arena and dressage on a field. 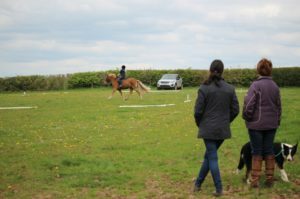 Thank you to Brian and Jenny Perry for the use of the facilities and a big thank you to Frances Meier for judging for us with Chris writing and Amy warming up. 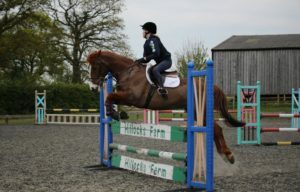 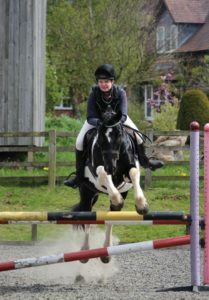 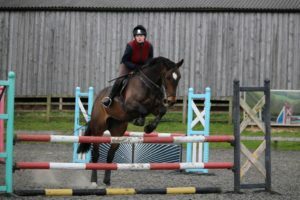 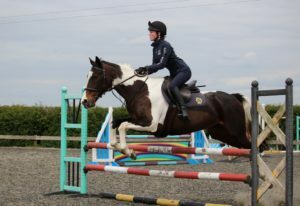 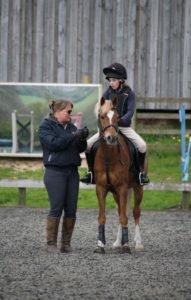 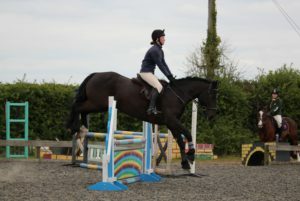 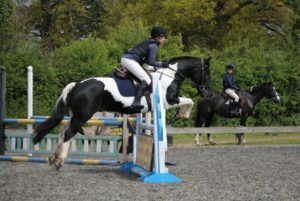 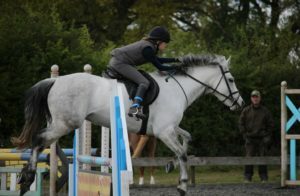 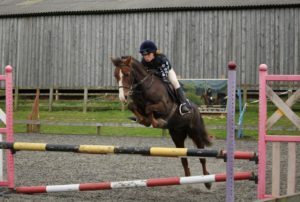 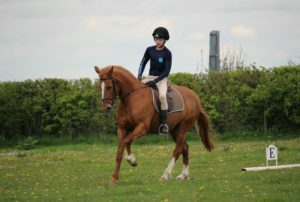 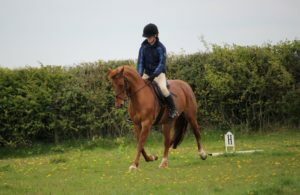 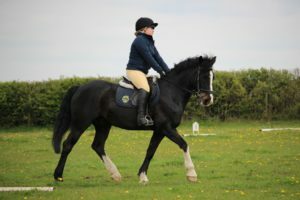 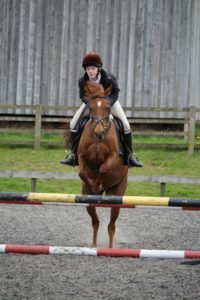 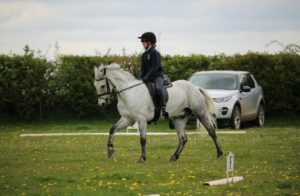 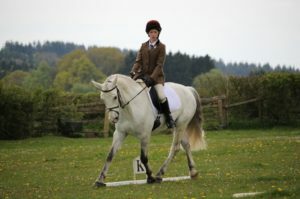 Cath Blount for organising the times and dressage side and Hannah for putting all the show jumpers through their paces. 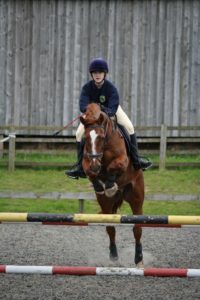 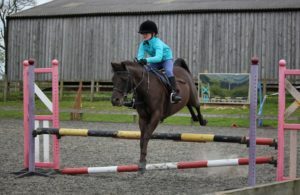 All the members were at the top of their game with some great jump off turns. 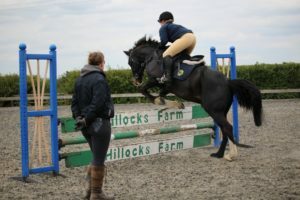 Hannah got everyone really thinking forward, it was great to watch. 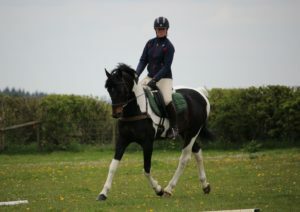 The following pictures can be found on facebook and here for those who don’t use facebook.